Your family is expanding and so should your home! 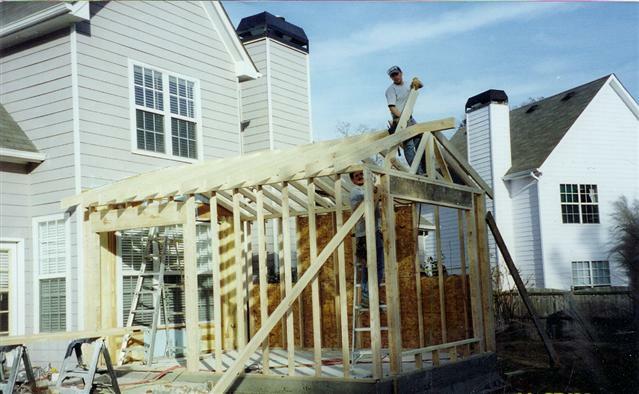 Planing a home expantion calls for restructuring and room additions. Done by our experts you'd gain more space, more value to your property and moreover comfort and hapiness for your family! 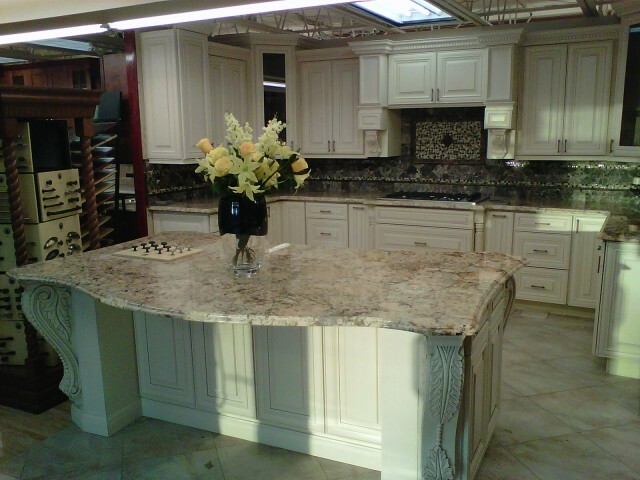 Kitchen Remodeling like never seen before! The need for a bigger kitchen comes as the family grows.A kitchen should also be a comfort zone for every family member. 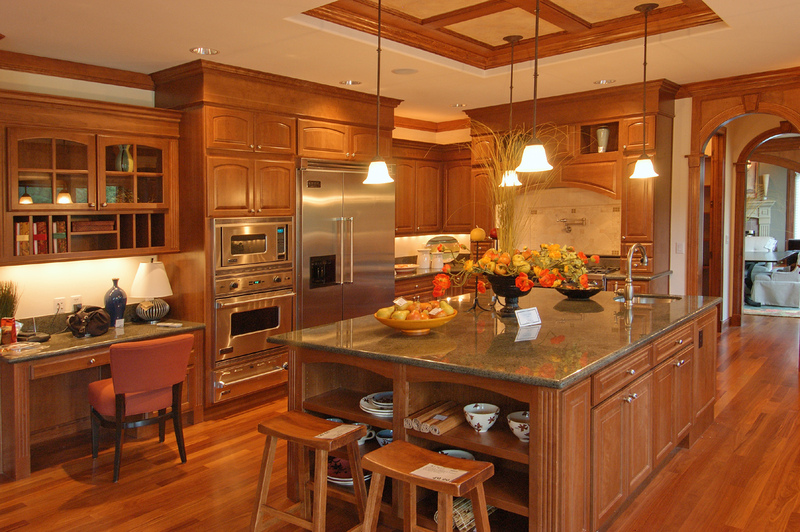 Ask our designer and architect today, how to improve your kitchen and make it the best family hangout spot. Exterior Remodeling 2nd to none! The exterior design of your home is the 1st impression your visitors gets about your property. Ask our professional about how renovating your home exterior & adding a deck can ameliorate the use of property space and increase it’s value. 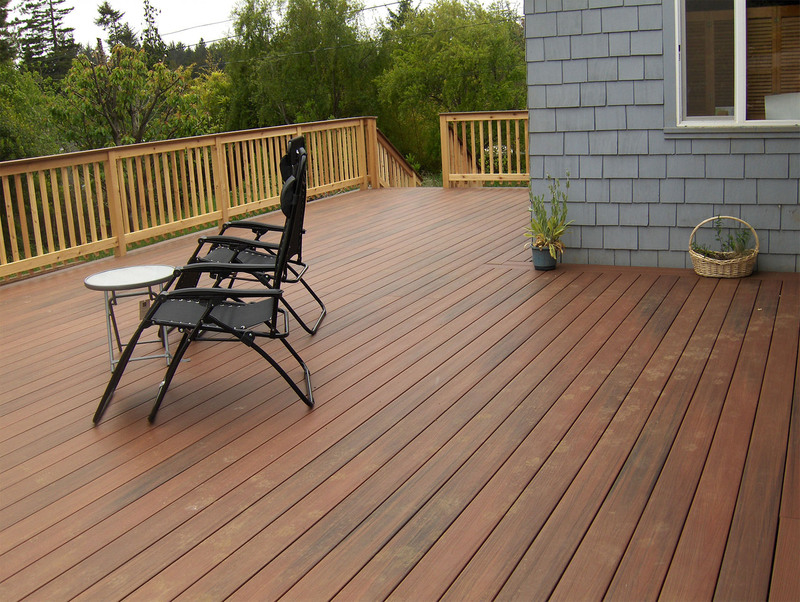 Adding a deck to a front or a backyard of a house is beautifying, yet a charming and functional expansion to the property giving it more real estate value. A deck can also be a space for family and friends fun gatherings as much as it can be a quite spot to relax and enjoy outdoors. We call it master bathroom for a reason! 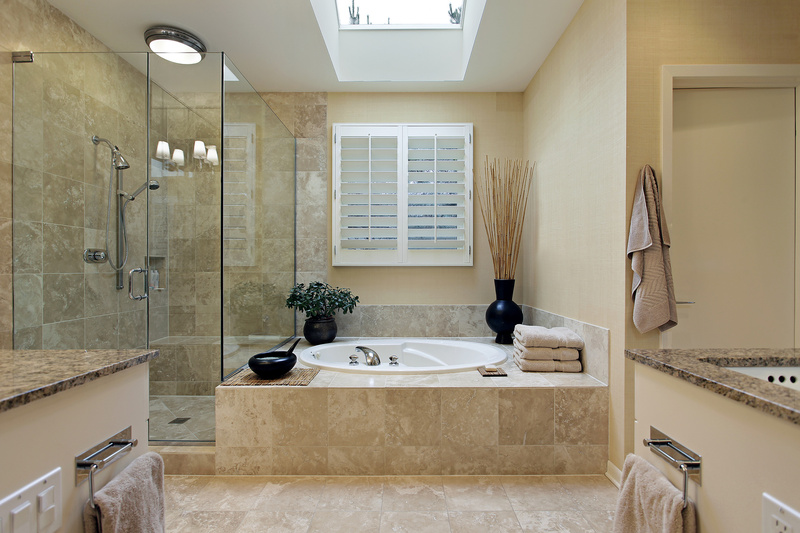 How big is your master bathroom? How much satisfaction and relaxation do you get after taking a bath? 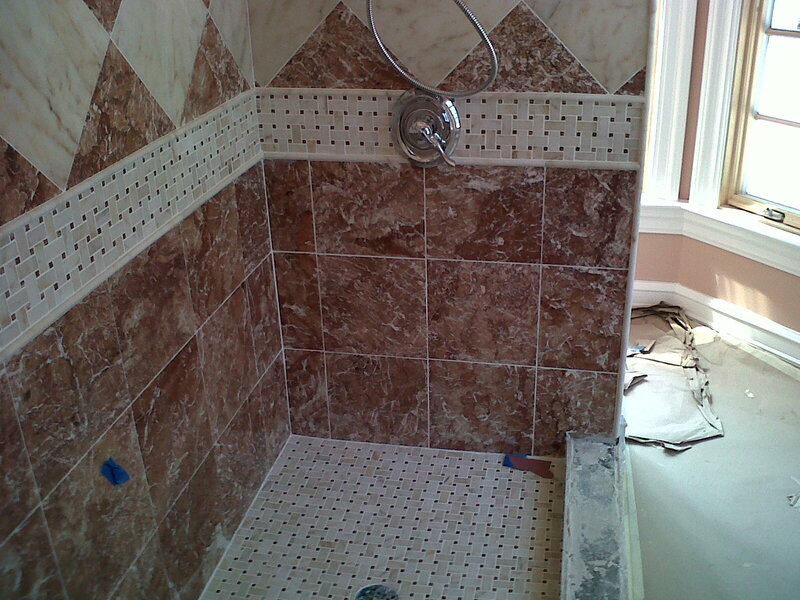 Ask our bathroom renovation experts, how worthy is it to invest in renovating your bathroom. $700.00 For $1000.00 Credit Toward Any Remodeling Project. Making the decision to renovate your home is always a smart choice but also a tough financial decision. And whatever the decision that incites you to renovate your home could be, our team of experienced designers and architects and general contractors can surely provide you with best advice on how to go about achieving a successful home renovation project while remaining within your dedicated budget. 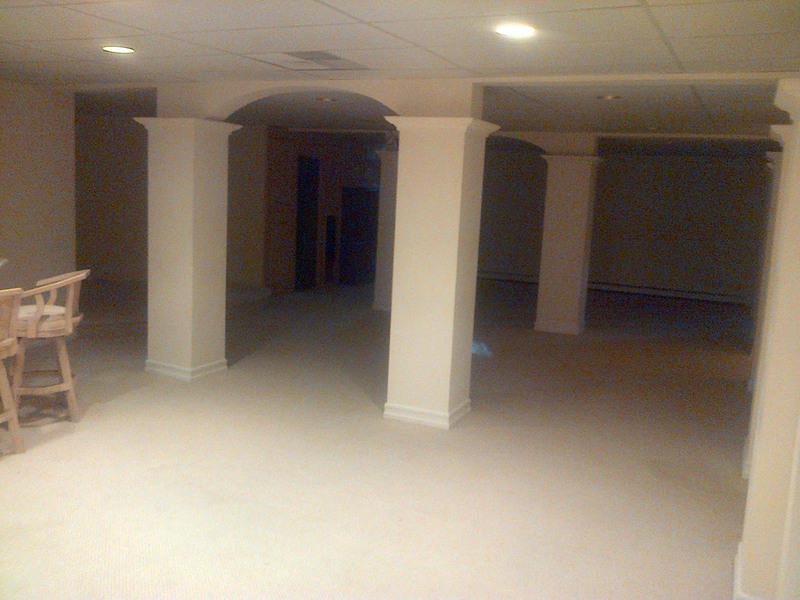 Based of Haledon NJ Artistic Construction has been known in North NJ for offering quality-driven construction, remodeling and renovation services. Our licensed, certified and hardworking experienced contractors each with a specialty such; kitchen, bathroom, basement, interior or exterior renovation – are all dedicated to completing a home renovation project on schedule, within your budget and always with a focus on quality. 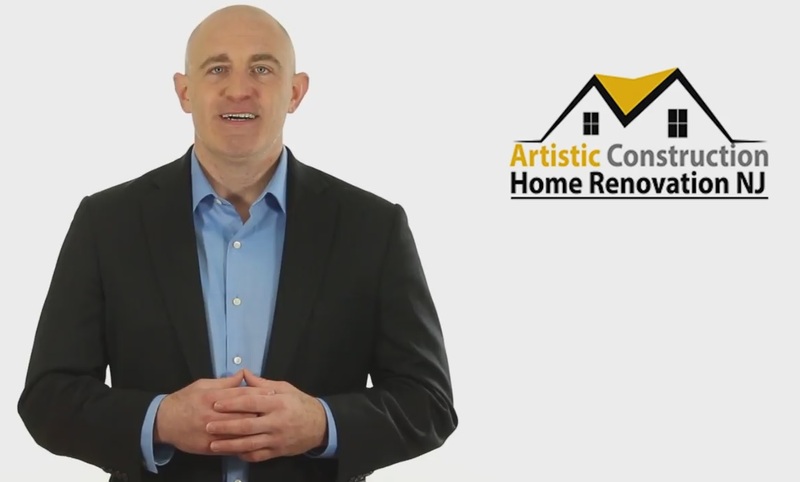 How does our renovation / remodeling process work ? Flood—it is one of just some of the natural calamities that plague us. It can come in a flash or gradual manner, but either way, it causes great damage. 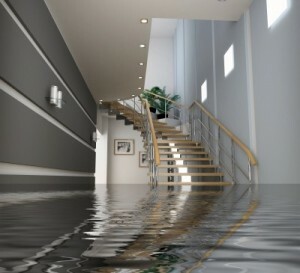 Not only that your home get soaked in water, but it also destroys furniture, electric appliances, decors, and other fixtures.